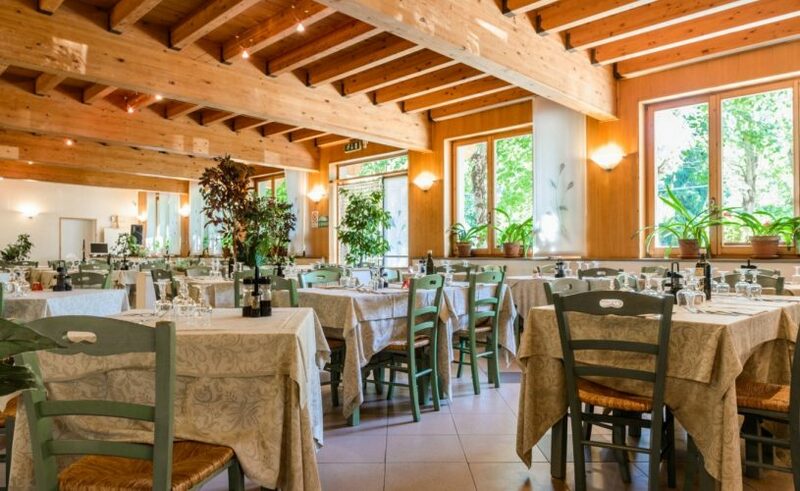 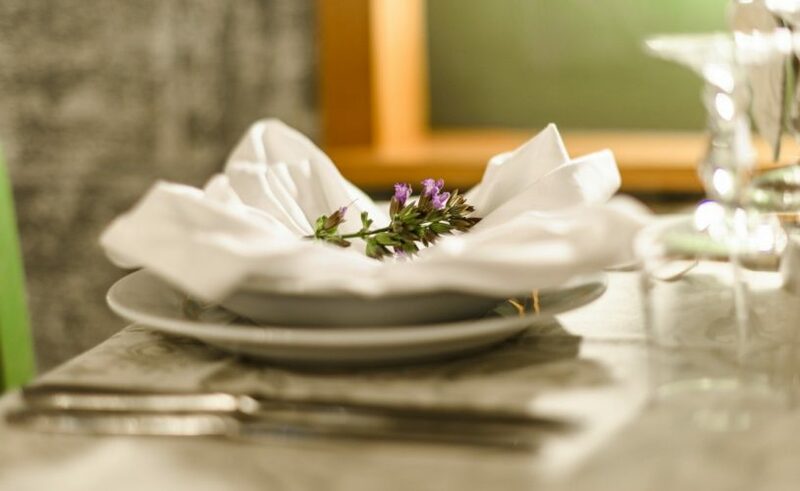 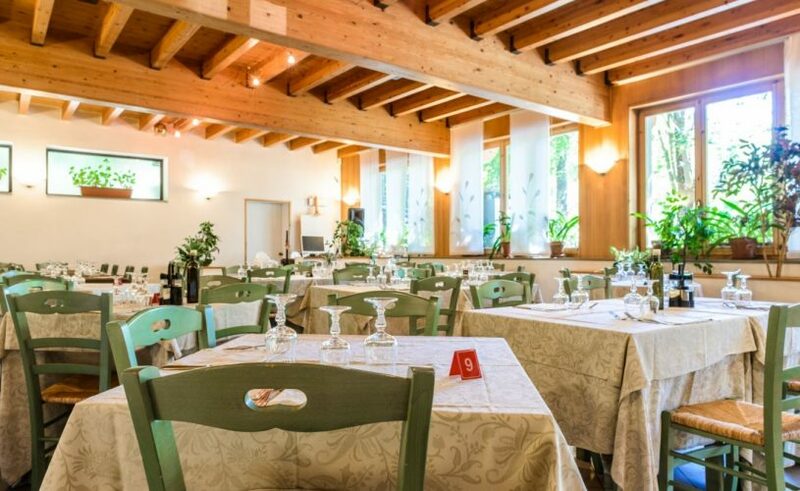 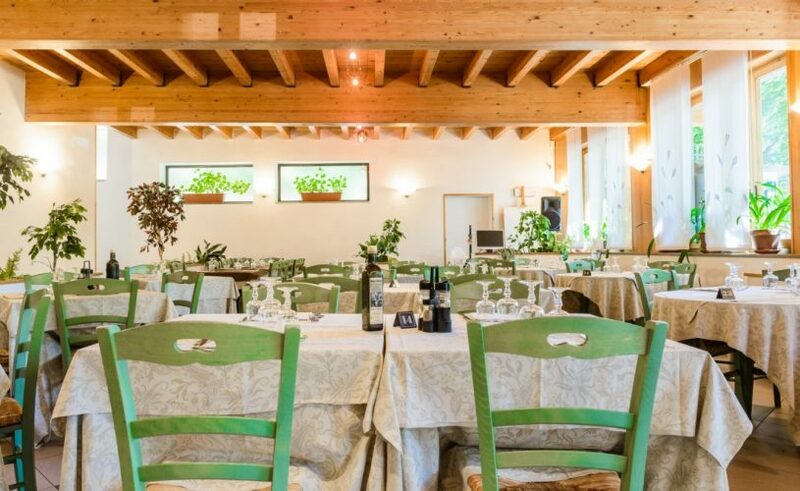 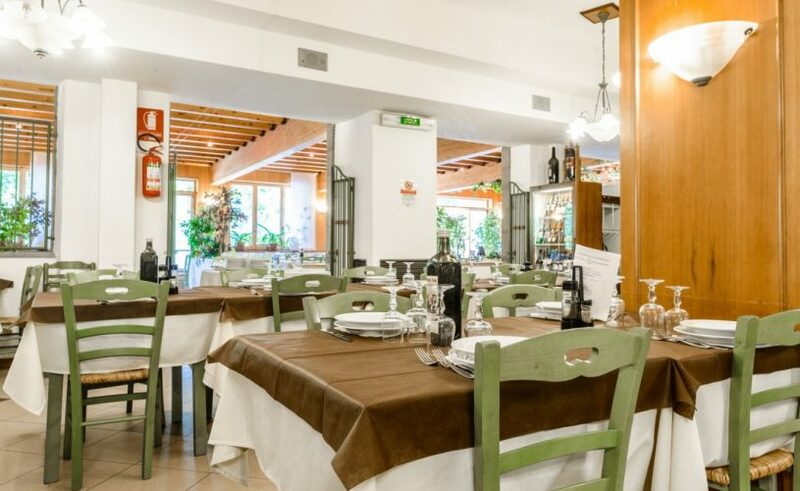 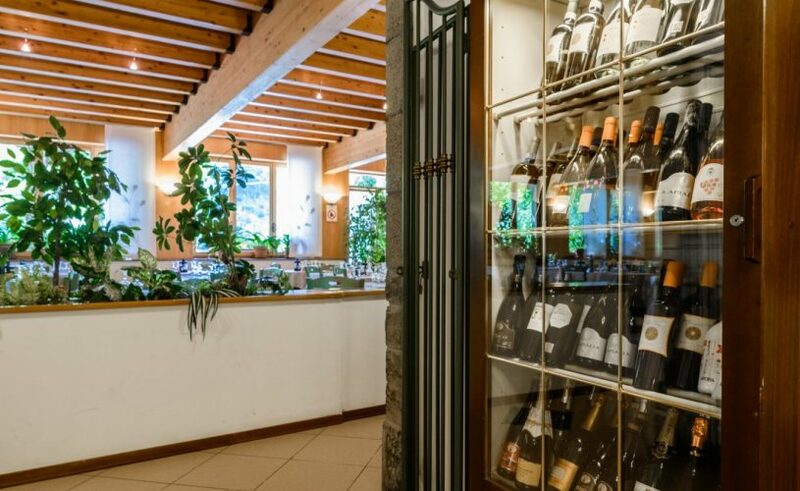 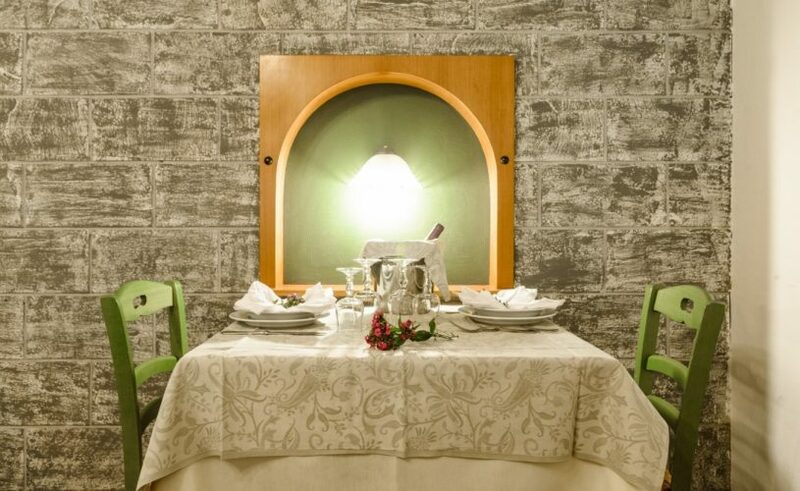 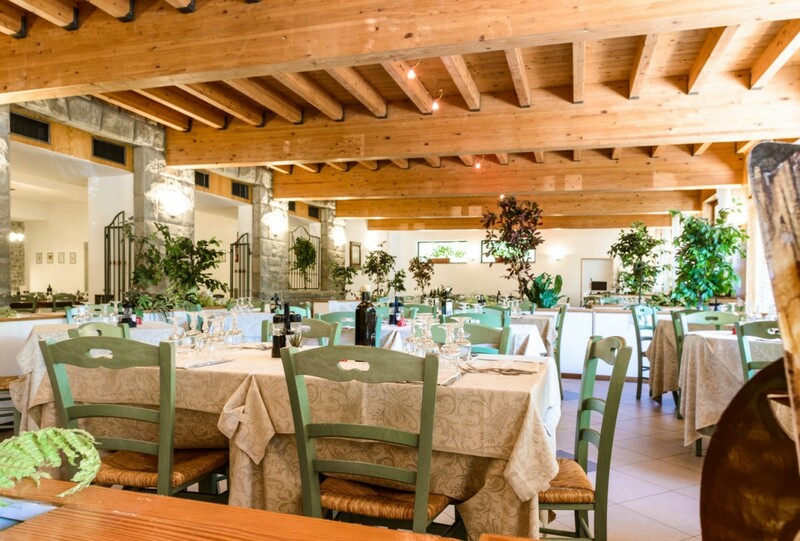 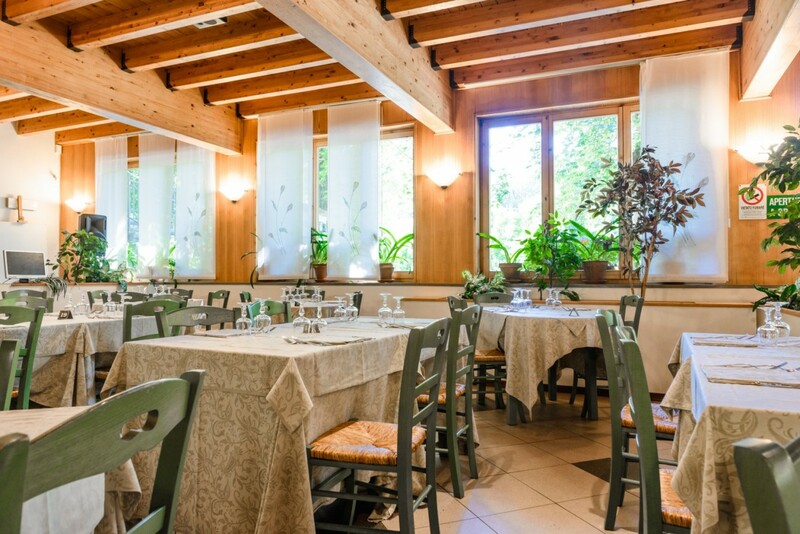 The restaurant, with typical emilian cuisine cared directly by the owners, is equipped even for weddings and every other ceremony or party and now there is even the pizzeria. 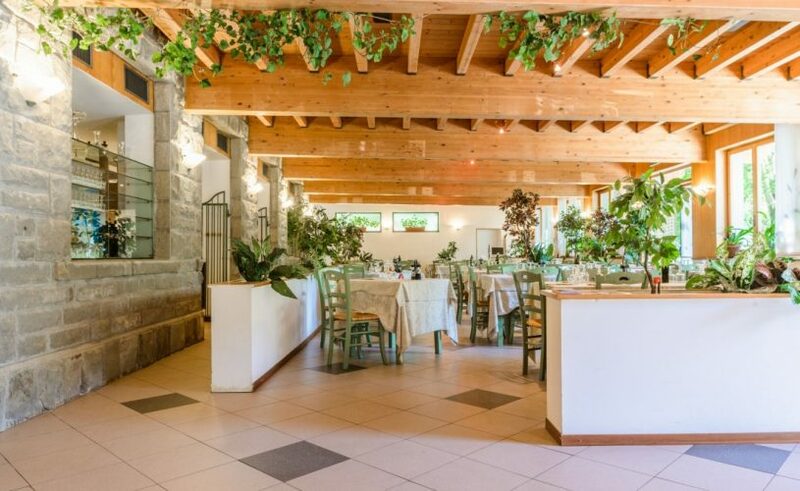 The wide room is really bright and finely furnished. 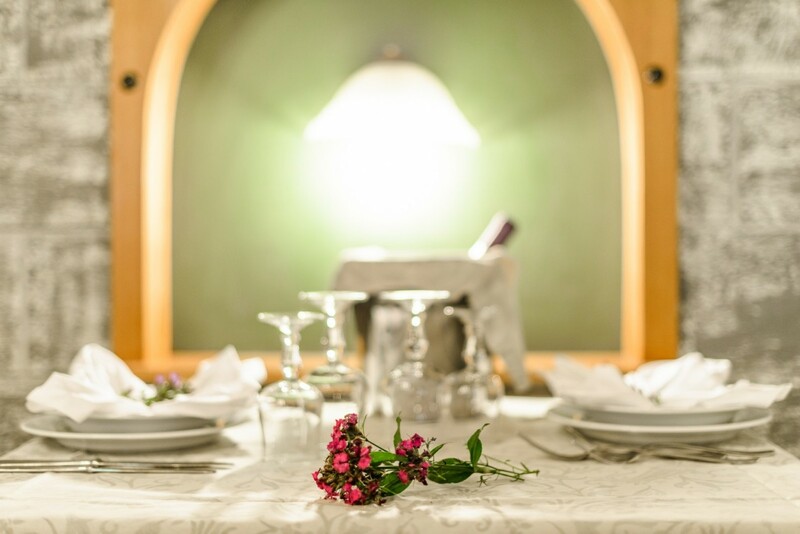 On weekends the after dinner is enlived with live music.